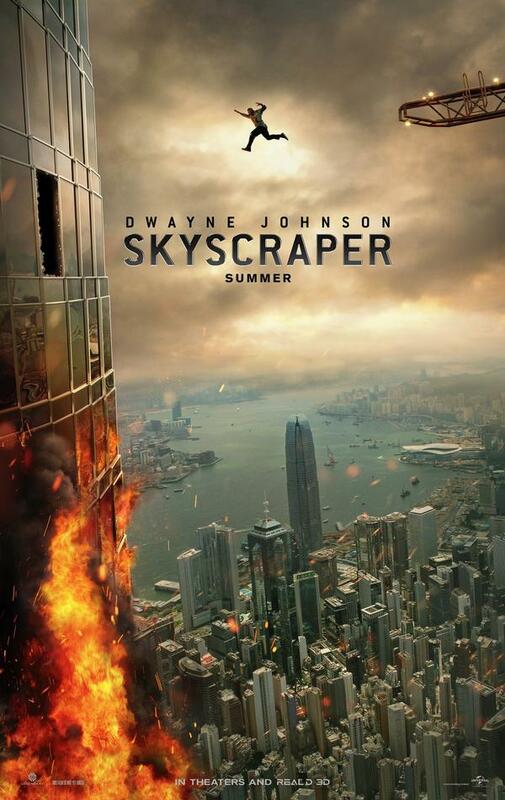 Following his escapades in San Andreas, and this Spring's Rampage Dwayne"The Rock" Johnson will take on one thing that is bigger than him: a skyscraper. Universal has released the first poster for the summer blockbuster due out July 13th as seen above. The Rock is probably the only man in Hollywood who can make 90's style action/disaster movies still viable, so wether it is in the theater or on blu-ray I look forward to covering this on The Epic Review. Let us know if you are excited to see The Rock take on a building in the comments below!